Here's the thing. I actually love custom orders. If you can dream it up, but you know you'd strangle yourself in a tangle of yarn trying to make it, that is where I come in to save the day! Just ask! This item is made upon order. Please see shipping times in the "Shipping and Policies" section of the listing. 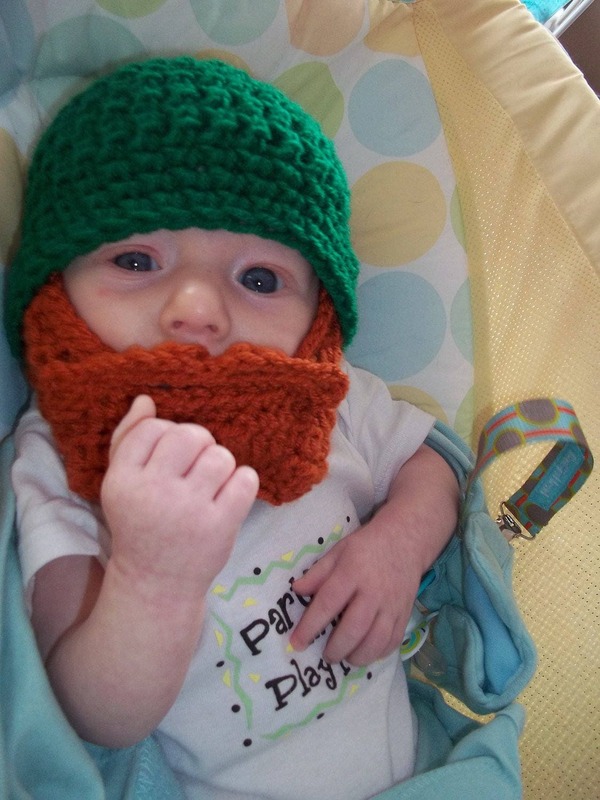 The Beard Beanies can be made in all sizes from newborn to adult. If you are interested in purchasing in bulk for family Christmas photos, please contact me. 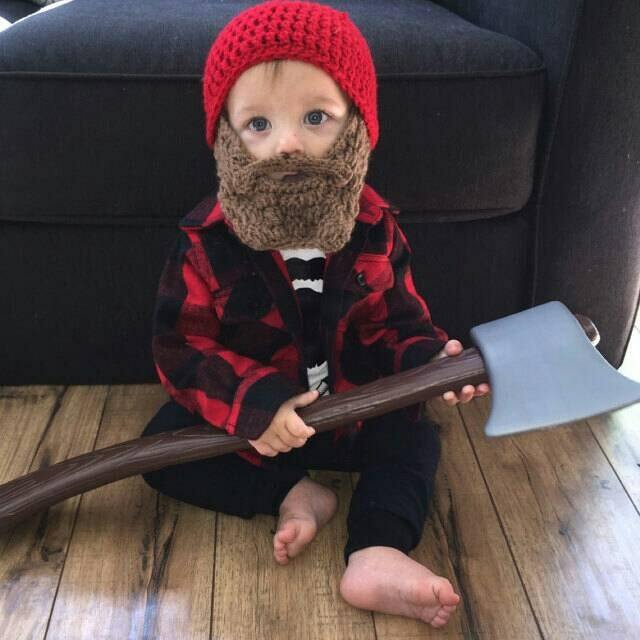 Lumberjack birthday parties are all the rage right now! Have you seen the awesome plaid cakes and all of the adorable plaid party supplies? It is really too cute. 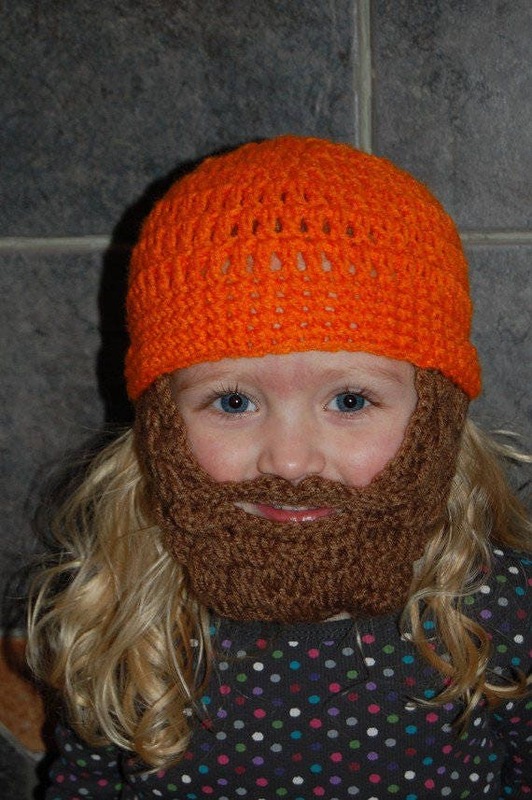 These little beard beanies are a perfect addition to your lumberjack parties. They are a great birthday hat. These hats even make great gifts for Father's Day and are a truly unique way to announce you are having a baby boy, especially to the expectant dad! 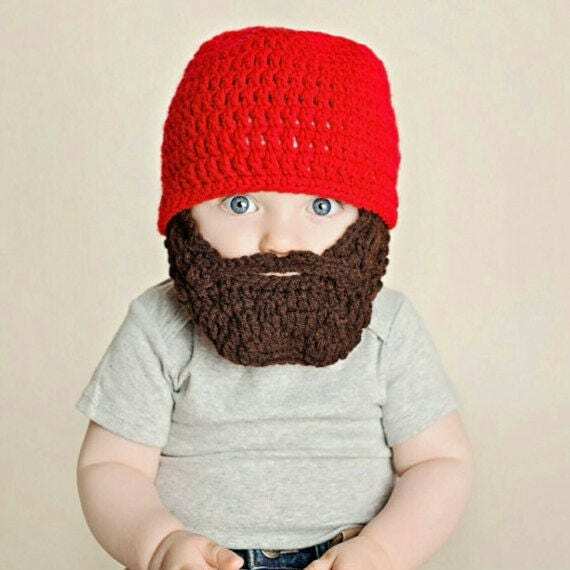 This listing is for the Primary Red beard beanie. 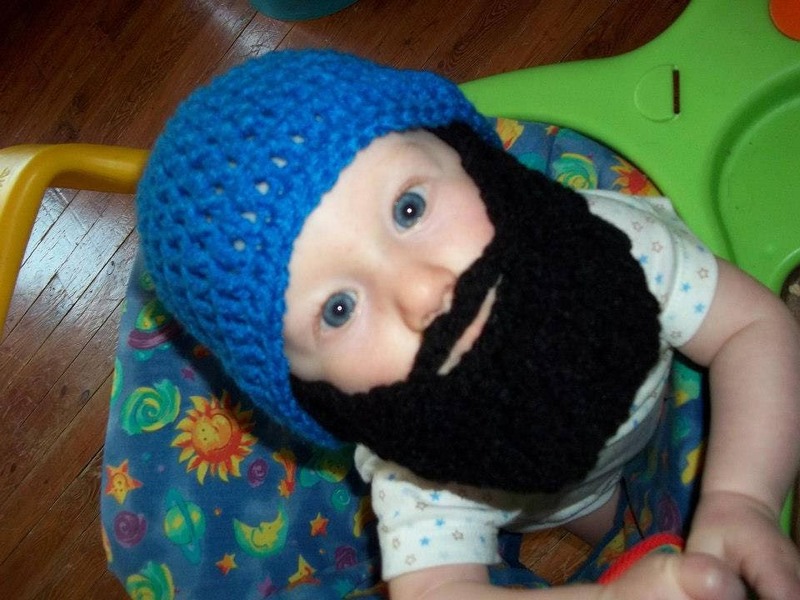 Each hat is made from 100% acrylic yarn. It is machine washable, and safe for people that have wool allergies. 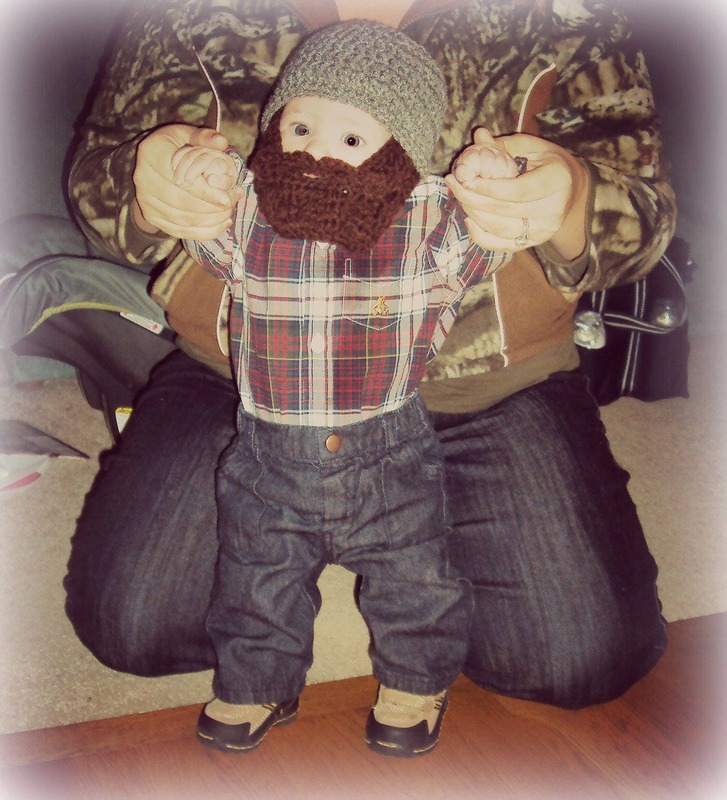 Do not leave an infant unattended in this. It is meant purely as a photography prop/costume. Don't see the color you are looking for? Check out the color charts in the photos. Upon purchase, leave me a message in the "notes to seller" section with the hat color you would prefer. I welcome custom orders! 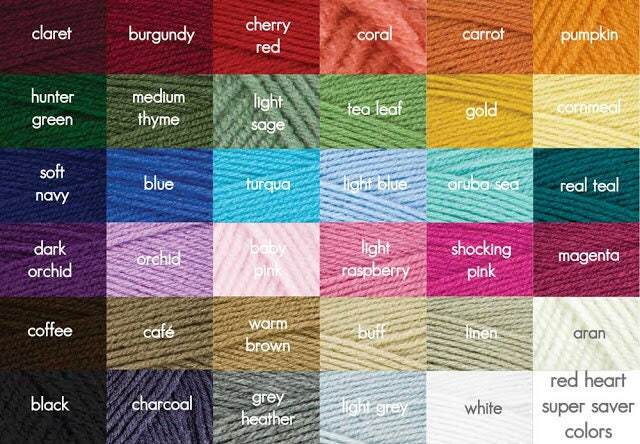 Choose your Beard color from the list below. 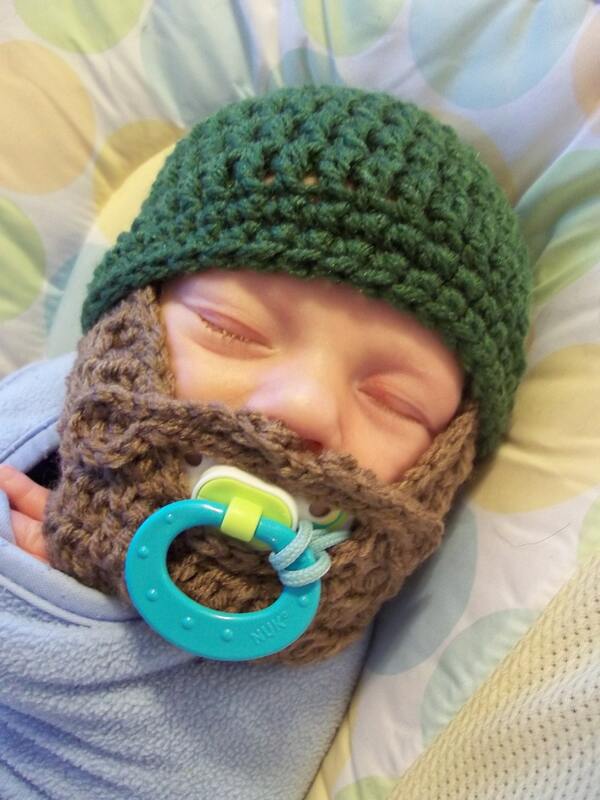 All beards can be made removable. The removable beards are a slightly different style and are looped around the ears like a doctor's mask. Leave me a note in the Message to Buyer section before submitting payment, and I will make that change for you! You should receive a confirmation e-mail after purchase with an estimated shipping date. All items are made upon order. For exact turnaround times, please see the Shipping and Policies section in the individual listing. Absolutely! I love to make something that is just what you are looking for! 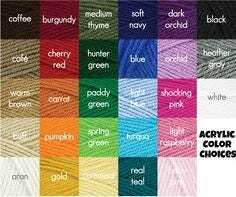 I have been crocheting non-stop for 8 years, and I am typically confident that I can stitch up the item you are dreaming of. Even if it is just a simple color change, don't be afraid to ask. How do I measure head circumference? Use a loose measuring ribbon. Wrap the ribbon around the widest part of the head, placing the ribbon flat on the forehead and wrapping around above the ears. My child is turning one. Should I order the 6 to 12 months or the 1 to 3 years size? The main difference in these sizes is the length. The hats and clothes fit an average age range. Be sure to use the measurement chart in the listing to find the best fit. 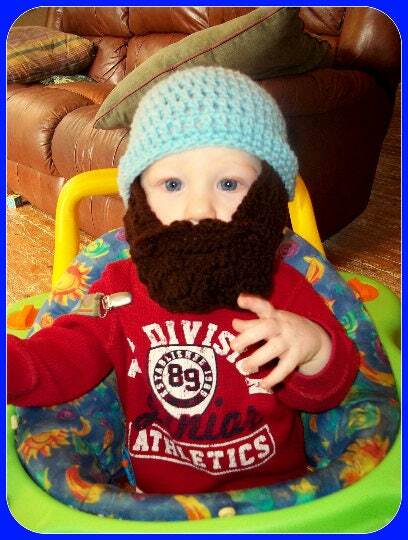 I typically recommend the 1 to 3 years size for first birthdays to get a longer wear out of the item. How do I care for my crocheted items? Most of my items can be machine washed and dried with no fear of shrinkage. Any items with specific care instructions beyond this will specifically state it in the listing.